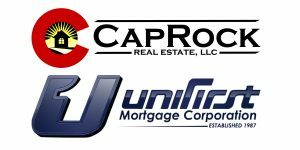 CapRock Real Estate will be hosting a free homebuyer class at 6:00 PM on February 27, 2018 at their office location at 660 Rood Ave, Grand Junction, CO 81501. 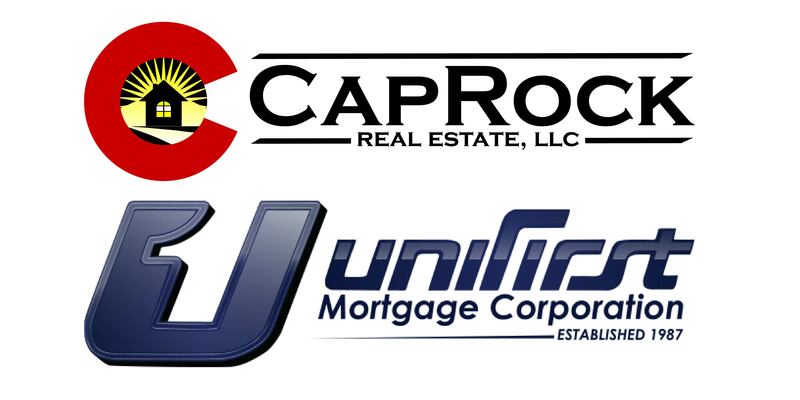 Join CapRock Real Estate and Unifirst Mortgage for more information on what it takes to obtain a home loan. We will help you establish a road map to homeownership!